Tesla is rated six notches into noninvestment grade, or junk bond, territory by both Moody's Investors Service and S&P Global Ratings. Both rating agencies have a negative outlook on the company's debt. 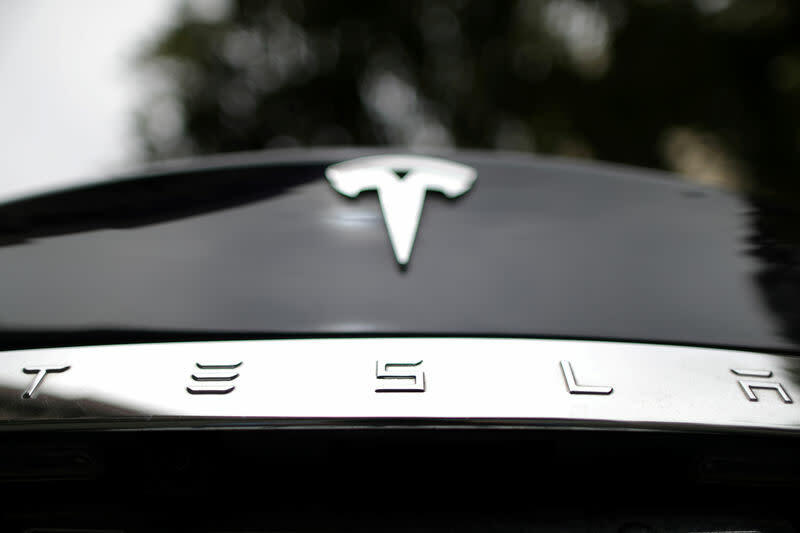 The electric vehicle maker's 5.3% senior unsecured note due in August 2025 fell 2.26 cents to a bid price of 85.1 cents on the dollar, with its yield rising nearly half a percentage point to 8.37% in active European trading. It was the largest price drop since September. The bond's yield spread, the measure of additional compensation demanded by investors to own the security rather than safe-haven U.S. Treasuries, widened by 50 basis points.